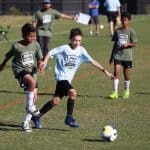 On Sunday, October 22, Irvine Public Schools Foundation (IPSF), in partnership with Irvine Youth Sports, hosted the 37th Annual Harvest Cup Soccer Tournament at the Orange County Great Park. 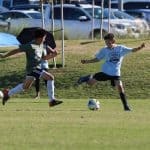 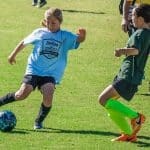 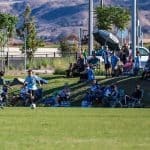 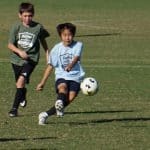 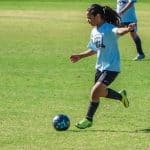 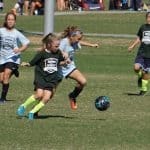 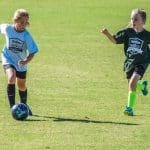 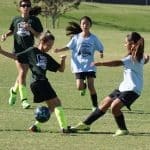 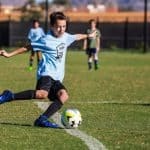 In its 37th year, the Harvest Cup is the longest running community soccer tournament in the City of Irvine’s history, and is now part of IPSF’s Irvine Youth Sports Tournament of Champions, which also encompasses the annual Winter Bowl Flag Football Tournament (January) and Hoops Classic (March). 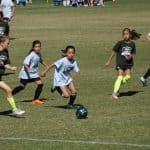 The purpose of these tournaments is to promote school spirit, camaraderie, and unite the Irvine community through district-wide sports tournaments for elementary and middle school students in Irvine. 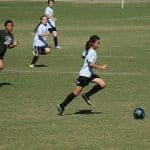 At the end of the year, the school with the most points earned through the three Irvine Youth Sports Tournaments will be presented with the IPSF Champions Cup to display at their school. 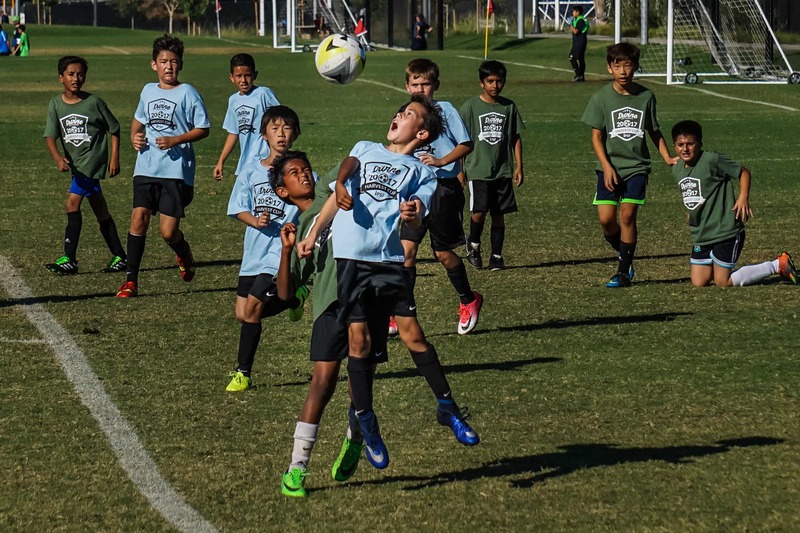 This year’s Harvest Cup is sponsored by Irvine-based professional soccer team, Orange County Soccer Club.